Abstract: Throughout the medieval period London was the first city of the kingdom in wealth, population and influence. One function the town fulfilled that is often overlooked is the city’s formidable military organisation. This dissertation will discuss this military organisation, firstly in respect to the troops London was required to raise, how many, and where these men were sent. Secondly, we will explore the way in which these men were recruited, and the part London’s leaders played in raising and leading men, and fulfilling the city’s other military obligations. Chapter three will examine the arms, armour and other equipment the citizens and civic government owned and employed, including the artillery the city owned and maintained. The last chapter focuses on the demands placed on the city by the crown to provide ships for the kingdom’s navy, including the men and other equipment used with them. These themes all indicate a strong military function the organisation of London played in the kingdom’s wars. In the 14th century the military organisation that administered the armies of England was in transition. Edward III (1327-77) instituted changes that reconfigured the armies of the kingdom by building upon the foundations of his predecessors, especially his grandfather Edward I and his father Edward II. Andrew Ayton refers to these changes as a ‘transformation’ that occurred in the 1330’s and 1340’s. These military advancements were, in large part, what lent Edward III’s armies success on the battlefield. One crucial element of this process was that Edward utilised all the resources available to him, especially towns, which began to play a much larger role in English armies. 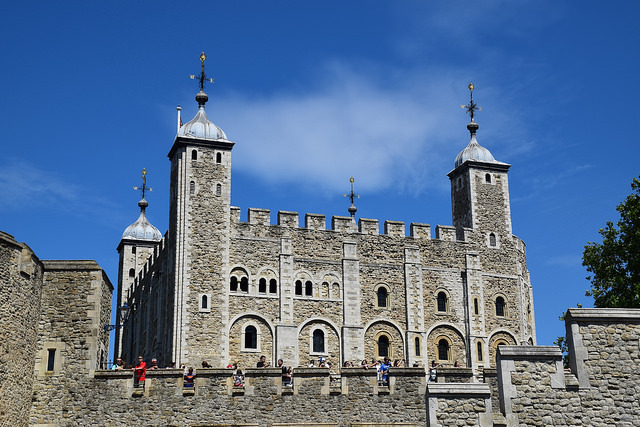 As the largest town in England throughout the entire medieval period, London is an exceptional example of the use of urban forces for the manpower and supplies of war provided. Today, medieval towns are regarded as having financially supported military activities more than having been involved in combat. Caroline Barron has often acknowledged the contribution of London in military functions; however her main focus tends to be on the economical support of London to the crown. Lorraine Attreed states “borough militias never aided or threatened English monarchs in a comparable manner”. She also states, “the golden age of urban militias belong to a time and place other than that of late medieval England.” Such statements lead one to believe that civic forces were of little use in war.